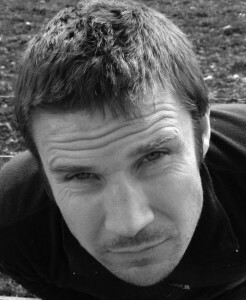 GAVIN FRANCIS was born in 1975 and brought up in Fife, Scotland. After qualifying from medical school in Edinburgh he spent ten years traveling, visiting all seven continents. He has worked in Africa and India, made several trips to the Arctic, and crossed Eurasia and Australia by motorcycle. His first book, True North, was published in 2008. Francis lives in Edinburgh.